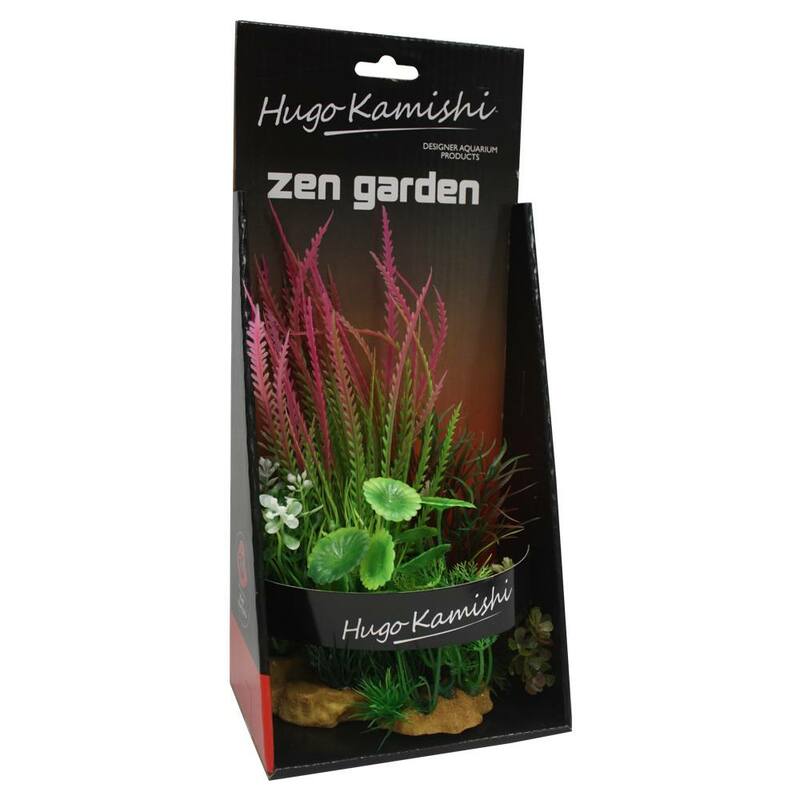 This collection of Hugo Kamishi Plant – box 4 mixed bushy plants is perfect for anyone wanting a selection of plants which go together at the click of a button . 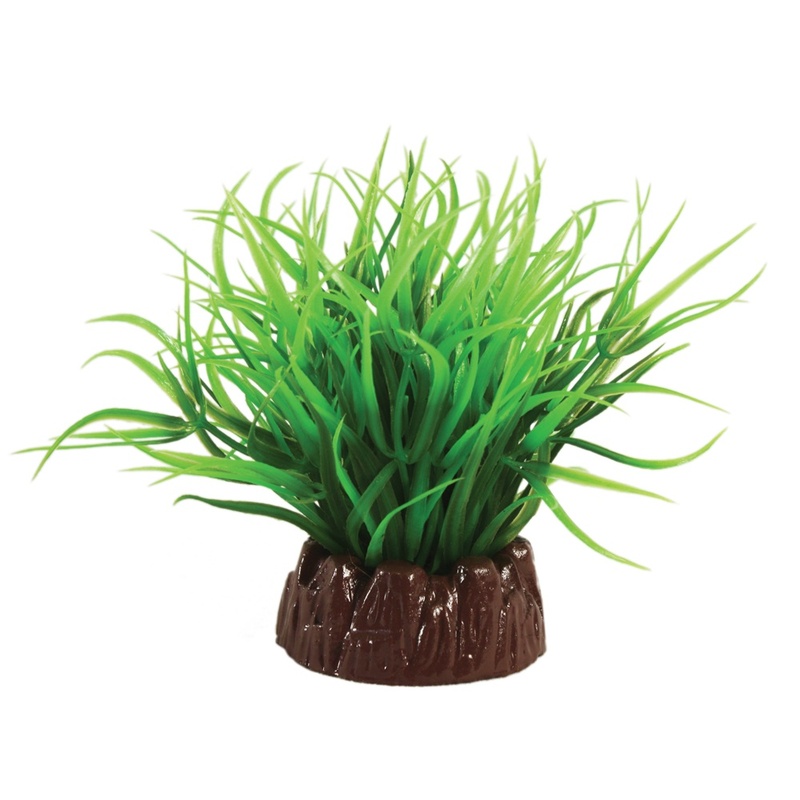 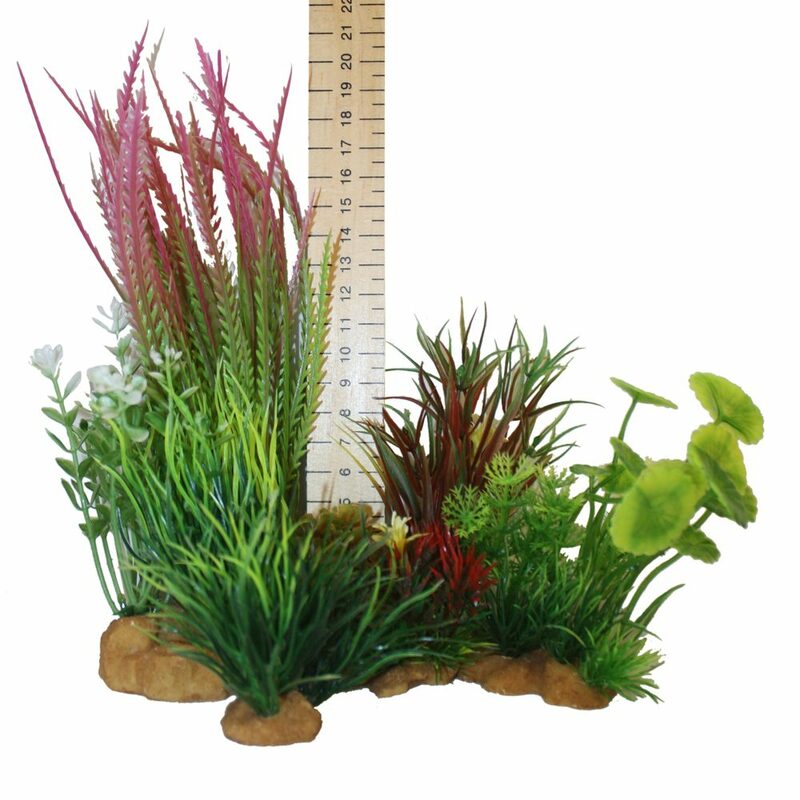 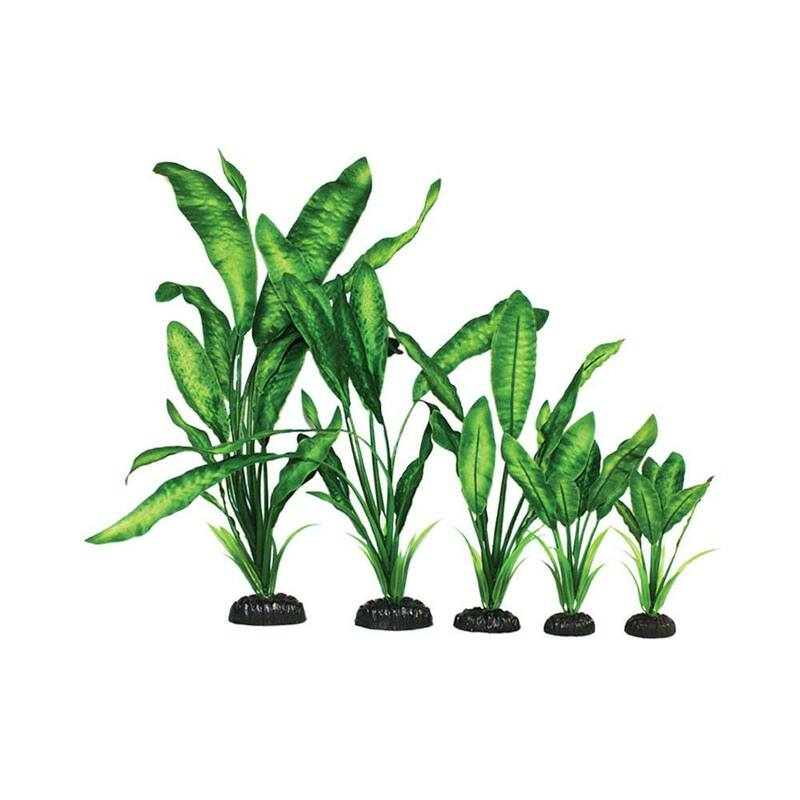 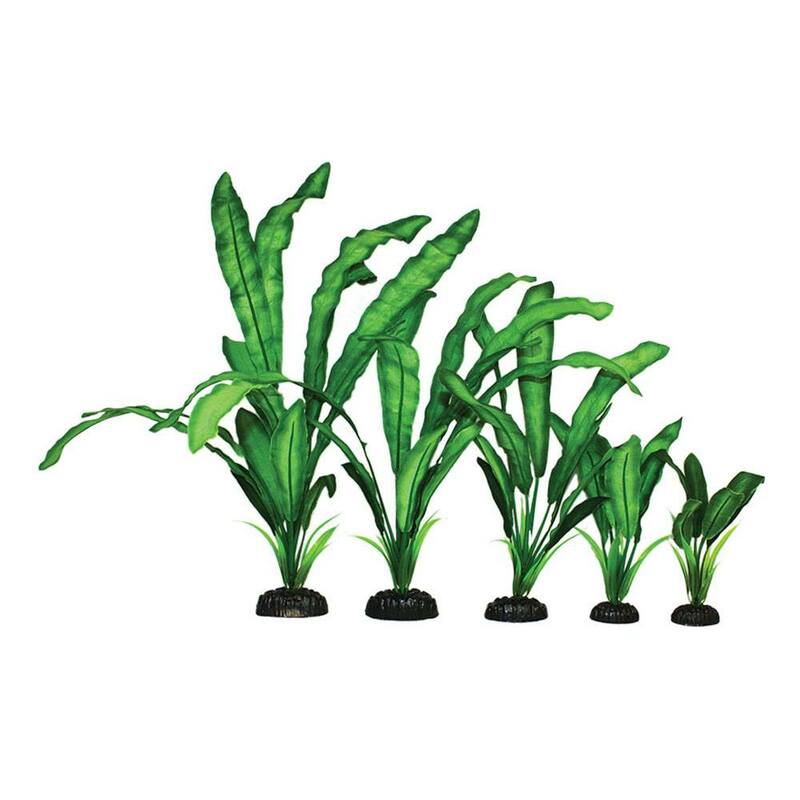 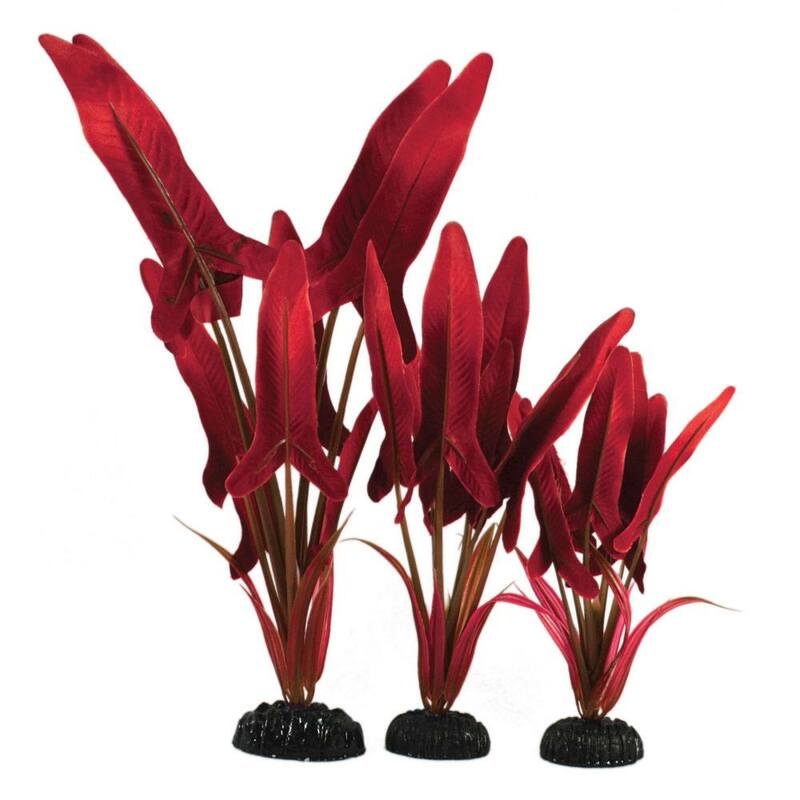 This set contains 4 plants which range from 3 to 9″ and look great either displayed in a group or individually around your aquarium. 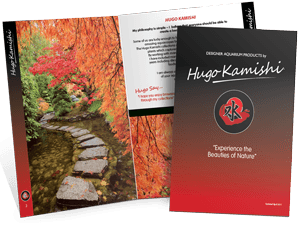 Hugo Kamishi strives to make it easy for any hobbyist whether a beginner or an experienced aquascaper to put together beautiful displays in their aquariums .